The Dayton Centre City Partners, LP project involves the $33.4 million renovation of the Centre City building in Dayton’s central business district. The project is funded through a construction loan, a $6.5 million EB-5 equity investment, and considerable state and federal tax credits. Ultimately, the renovation of this current office building will yield over 150 market-rate apartments designed to meet the high standards of modern consumers and needs of Dayton’s growing population. This building was added to the National Register of Historic Places on December 10, 1993, meaning its rehabilitation can qualify for Federal and State of Ohio Historic Rehabilitation Tax Credits. In 2015, Dayton City Centre Partners, LP began its acquisition of the Centre City Building and began planning its redevelopment and conversion to apartments. 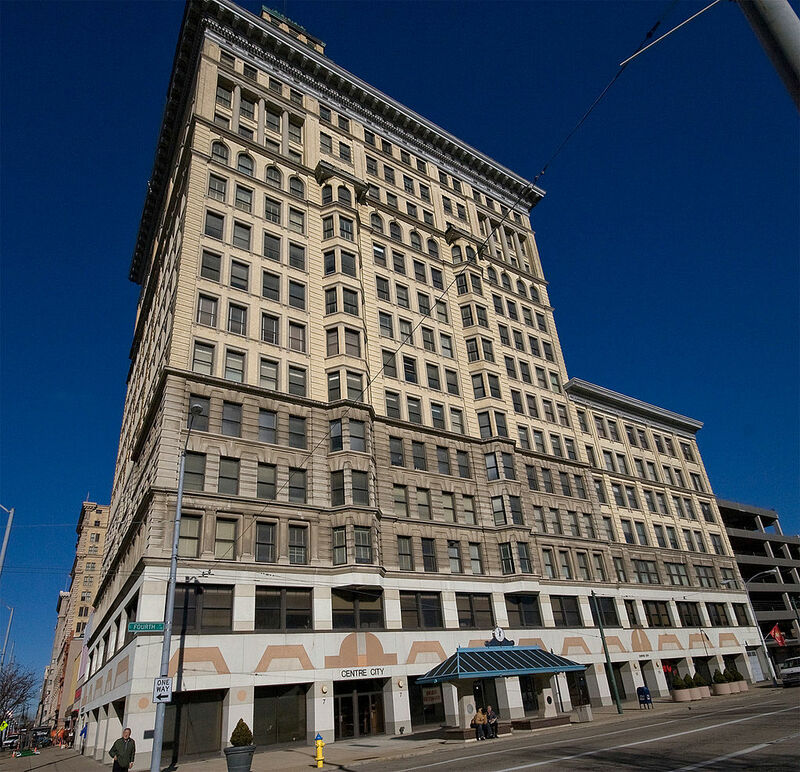 Originally 14 stories, it was the tallest building in Dayton from 1904 until 1931. Its tower portion was completed in 1927, making it 21 stories and one of the tallest reinforced concrete buildings in the world at that time. The partnership’s acquisition of the building was profiled in the local news in July 2016.